• Since 1869, Brooke Bond has brought you the perfect tasting tea experience with the best chosen leaves from Assam. Brooke Bond has launched 3 Roses, one of Indias most preferred tea brand today. Brooke Bond 3 Roses since then has changed the way people drink tea. • In earlier time, tea was consumed for refreshment or just as a habit. Brooke Bond 3 Roses introduced Indias Tea as the most favourite hot beverage promising you – A Perfect cup of tea. 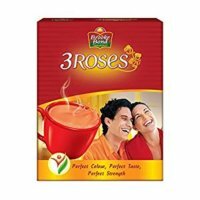 Brooke Bond 3 Roses talented expertise gives you rich colour, irresistible taste and correct strength by perfectly blending three different tea leafs. When the three come together it is just perfect! It is so tasty that one cup of tea will never be enough, because it has perfect Colour Taste and Strength. 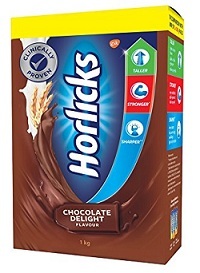 • The Perfect Brew for Healthy and Playful MischiefA cup of Brooke Bond 3 Roses Tea is not just tasty but also healthy. Every cup of 3 Roses Tea contains special tea Leafs with natural flavonoids that helps improve blood circulation which is good for your familys health. These healthy flavonoids give 3 roses tea its perfect colour taste and strength. Its full of health and full of life. Its unmatched taste ignites playful mischief in the relationship. 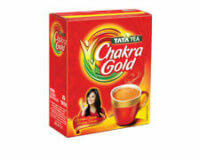 Healthier brew with Refreshing taste. 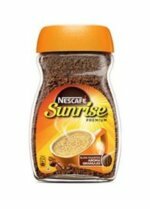 It is irresistibly good relationship brew! 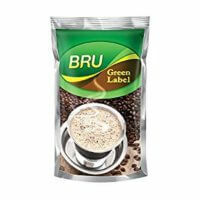 • High quality blends of tea rich in Color Taste and Strength and rich in healthy flavonoids. • Brooke Bond 3 Roses which is Stronger than ever stands for Perfect CTS Brooke Bond 3 Roses provides you the best blended tea Processed in the unique Brooke Bond Tea Excellence Center. 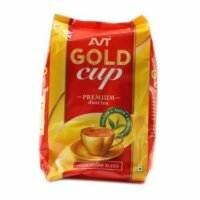 At Anandhagrocery.com we are committed to delivering your order accurately, in good condition, and always on time promised by our customer care executive or on website or mobile.Each order would be shipped only to a single destination address specified at the time of payment for that order. We make our best efforts to ensure that each item in your order is shipped out on the same day of the order date. If you believe that the product is not in good condition, or if the packaging is tampered with or damaged, before accepting delivery of the goods, please refuse to take delivery of the package, and immediately call us.